Jamaican producer Anthony "Sangie" Davis, a co-contributor to Bob Marley's, Wake Up and Live, producer and writer of Girlie Girlie, for Sophia George, a studio guitarist with over twenty years of classic reggae under his belt and the current music director for the Jamaican 12 Tribes of Israel band fuses the past to the future by contributing his "evergreen" production skills. Most significant is both the number and caliber of Jamaican musicians who were so moved by the sincerity and integrity of this budding reggae superstar that they felt compelled to lend their talents to this project. 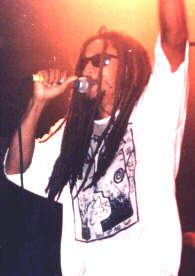 The list includes Sly Dunbar, Earl "Bagga" Walker, The Firehouse Crew, Earl "Chinna" Smith, Robbie Lyn, Chris Meredith, and Chevelle Franklin among others. World-renowned saxophonist, Dean Frasier provided horn arrangements and enlisted the accompaniment of Jamaica's premier horn section consisting of; himself, David Madden, Jr Chico Chin, Nambo Robinson, and Eggbert Evans. The female singing trio known as The Daffodils add their signature sound while providing the background vocals. Equally inspired by the enormous acceptance, support and respect shown to him by the Jamaican musicians, Ras Shaggai delivered nothing less than a legendary vocal performance. Spanning the genres of Roots Reggae, Rockers, Dancehall, and a poignant remake of an 80's Glam-rock ballad When the Children Cry, this work could very easily be classified as the best reggae vocal performance of the new millennium. A solid effort from the first track straight through to the last, this album has ascended the throne and achieved the status of a recording that no serious reggae collection should be without. After years of doubt and uncertainty since the passing of Bob Marley, reggae enthusiasts can look forward to basking in the light of it's brightest rising star. Ras Shaggai is proudly carrying the torch lit by Bob, as evidenced by the lyrics of Reggae Risin', "Reggae is hot like the rising sun, whose story has just begun, from the ghettos of the Caribbean, unto the ears of everyone! As Bob himself said, "Reggae will only get bigger and bigger". 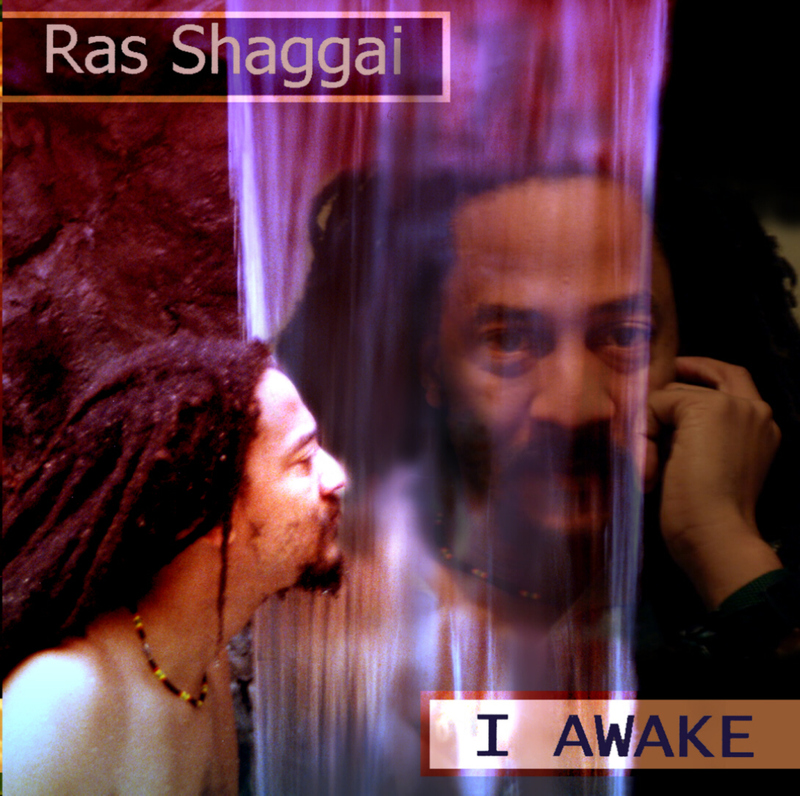 Ras Shaggai is here on the earth at this time as a living fulfillment of Bob's prophecy. Are being provided for personal use only. Listen to Ras Shaggai's "Pressure Cooker"
Listen to Ras Shaggai's "Reggae Risin' "
Listen to Ras Shaggai's "Dance Culture"